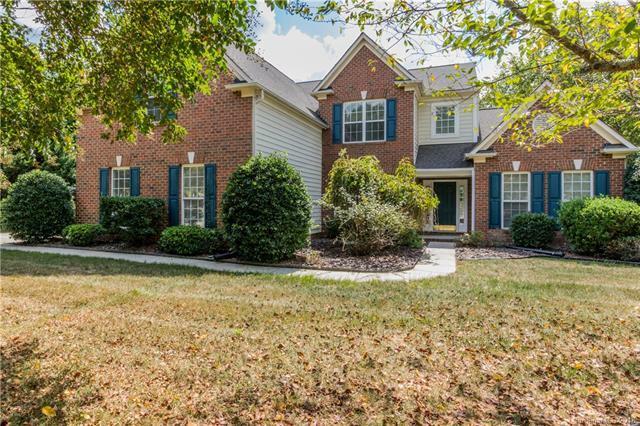 Come check out this move in ready home in highly sought after Ardrey Kell school district! This open floor plan 4 bedroom home features a master suite down stairs and a large bonus room upstairs and a three car garage. Granite counters and new appliances in the kitchen, new carpet, luxury vinyl plank flooring, paint and tons of natural light! The almost half acre level lot features a fully fenced and private back yard. Prime location, just minutes from all of the shopping and dining that Ballantyne and Blakeney have to offer and all easy access to interstates!